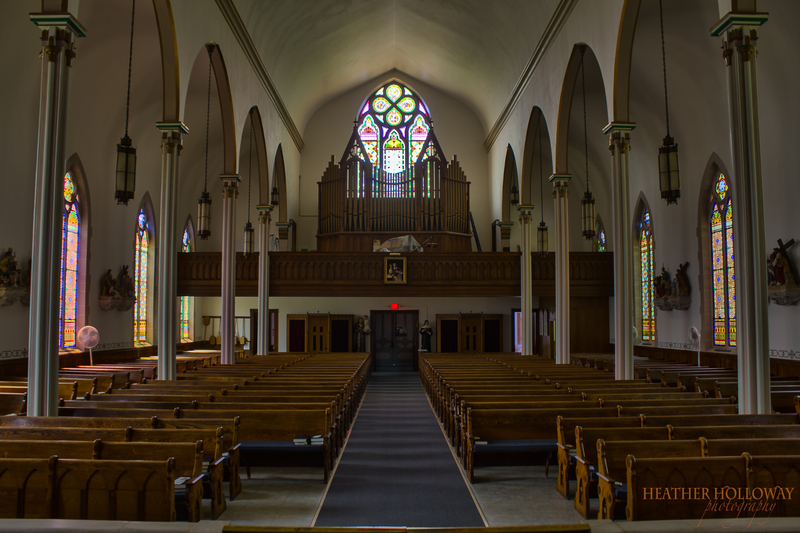 Built in 1885, the Saint Charles Catholic Church in Bellow Falls VT has stood as a Sentinel for decades. Sitting on one of the highest points, it’s watchful eye – a stained glass masterpiece – has seen all seasons unshielded. And so, time weathering the strongest of sentries, it’s glass started to crumble as its wooden frame cracked and rotted. Through the historic reconstruction that ensued – the rebuilding of the great frame, the restoring of the stained glass – we are given a view into immense Craftsmanship of Bensonwood Homes and Associated Crafts / Willet Hauser. This video was produced/shot/edited by Heather Holloway and is a production of Mill Hollow Works, LLC.